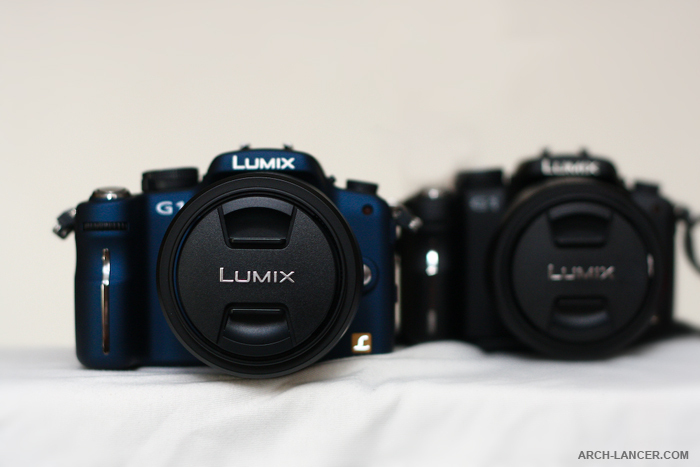 Introduce you my new family member Lumix G1, I name it as my “Blue Dagger”. I really love this little thing. I promise will shot more nice photos in the future as a shutterbug. 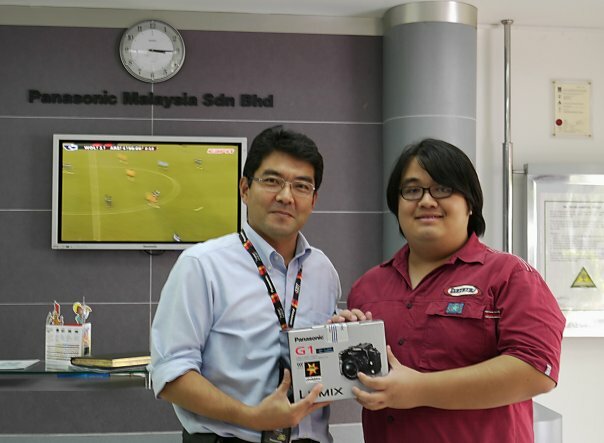 Now its my difficult time to manage my cameras.